rubella virus | To Health With That! Natural Remedy for Measles – Stop the Freakout. Measles is really one of the big baddies, so measles at Disneyland has put everyone into a tailspin so lets get some good information and learn a bit about a natural remedy for measles (or two). Measles, or Rubella virus, is a highly contagious respiratory disease that lives in the nose and throat of the infected person. It can be spread through coughing and sneezing and can live on surfaces and in air spaces for up to 2 hours after the infected person has coughed or sneezed. Measles is so contagious that 90% of the people close to an infected person who do not have previous immunity from a vaccination or former infection will get the virus. Infected people are contagious from 4 days before the onset of rash to 4 days after the start of the rash. There are no reported cases in Texas yet this year, but there have been outbreaks in neighboring States. Classic day 4 measles rash. Eek! Thanks to the CDC public health image library. The incubation period between contracting the virus and having symptoms is between 7 and 14 days and people become infectious 4 days before the rash appears (which is inconvenient because they’re spreading the virus before anyone has figured out they have it). First symptoms are mild to moderate fever, dry cough, runny nose and red, sore, watery eyes. 2-3 days after symptoms first appear, tiny white or blue-white spots called Koplik spots may appear inside the mouth and they are usually surrounded by red patches. 3-5 days after symptoms begin the rash breaks out. This usually starts on face and hairline and spreads downward to the trunk, arms and legs. The rash is flat red patches that get larger and may develop small red bumps on top. Who Usually Gets the Virus? 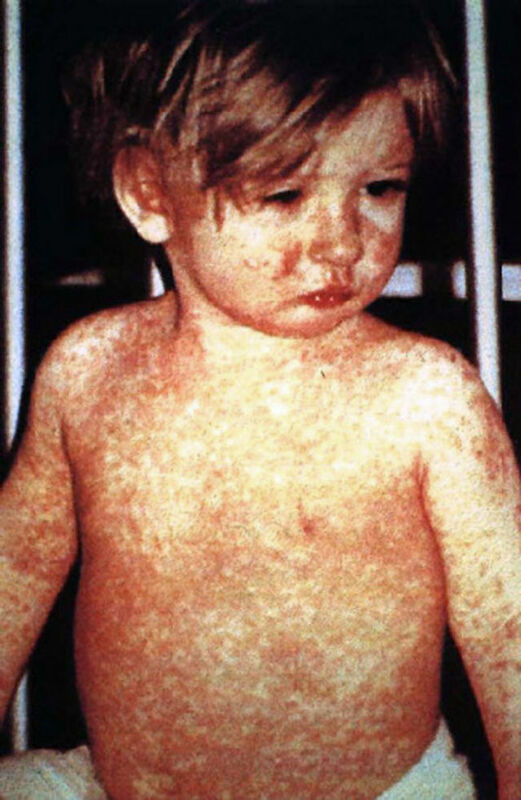 Measles is highly contagious and anyone who is not vaccinated or hasn’t had a previous infection is at risk. Also 5-7% of people who have only had one vaccine are still susceptible and up to 3% of people who have had the recommended 2 shots are still at risk. This virus can create an infection even in very healthy people with strong immune systems, so this one really is kind of a bad one. It’s just hard to avoid. Research has shown that people with a vitamin A deficiency are more susceptible, so vitamin A is a good natural remedy for measles and can help give you a preventative edge. This means that anyone (even if you have been vaccinated) still has some risk of getting measles. 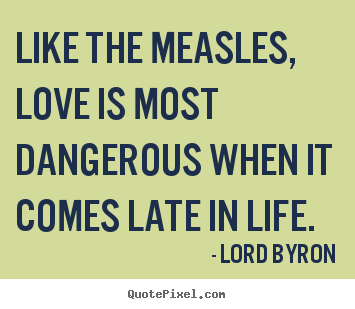 Natural remedies for measles exist, but I’m not so sure about natural remedies for love. How Can You Prevent Measles? Measles is a tough virus, but there are some things that you can do to improve your chances. Globally, the MMR vaccination is preventative for the measles virus and provides life-long immunity if the full vaccination series is followed. There is only a 3% failure rate, which is pretty good for a vaccine. If you have a known exposure and haven’t yet been vaccinated you can have a post-exposure vaccine within 72 hours. The illness may still develop, but will be less severe and of shorter duration. Pregnant women, infants and people with weakened immune systems who have an exposure can be given immune serum globulin to help their body fight the infection and to reduce severity of symptoms and complications. Wash your hands often with soap and water for 20 seconds (or as long as it takes you to say the alphabet). Or use alcohol based hand sanitizer. Make sure you eat foods high in vitamin A such as carrots, squash, pumpkin seeds, pumpkin and cod liver oil. If you suspect a vitamin A deficiency then take a supplement short term to boost your body levels because deficiency makes you more susceptible to measles virus. Make sure this is actually a vitamin A supplement and not beta carotene because many people don’t convert beta carotene very well into the active form. Vitamin A is a great natural remedy for measles virus. Try to avoid contact with infected persons or their bodily fluids. If you have had contact then monitor your symptoms carefully for at least 14 days and go to the doctor if necessary. Avoid touching your eyes, nose, mouth or any broken skin with unwashed hands. 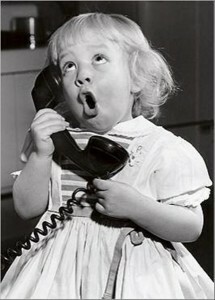 Avoid going to places where there have been known cases such as schools, hospitals or day cares. If you suspect that you or a loved one has measles then avoid contact with others as much as possible and certainly do not attend school, daycare or other facilities with large numbers of people. Taking a natural alternative to gamma globulin (which is an injected medical treatment) may help to boost your body’s ability to fight the virus. This means natural substances that contain gamma globulins such as colostrum, IgG and PRP spray or powder could boost your immune system enough to be a natural remedy for measles. Measles is contagious enough to transmit even to extremely healthy people so general immune boosters may help to some degree, but are not preventative. Measles is a virus, so once you’ve got it all you can do is help your body to fight it. 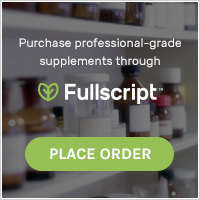 Vitamin A in reasonably high dose short-term may help your body to fight along with the immunoglobulins mentioned earlier – colostrum is one of my favorite general immune boosters and since gamma globulins have shown medical success with measles, the gamma globulins from colostrum should help too. One of the biggest concerns is reducing the fever because measles can produce a dangerously high fever that can cause seizures and even brain damage, so taking appropriate steps to prevent that is helpful. Tepid baths are one of the most effective ways to bring a fever down or damp towels over a kiddo’s chest or back can help to lower their body temperature. Also eating ice chips can help to soothe the sore throat as well as bring down the fever. Of course tylenol or ibuprophen are good back-up plans as well. The rash itself resolves on it’s own, but can be itchy. Oatmeal baths can be soothing to the rash along with vitamin A and D ointment that is normally used on diaper rash. What Are The Complications of the Measles Virus? Measles is serious in all age groups, but children less than 5 years old and adults over 20 are most at risk for complications. Common complications include ear infections and diarrhea – both of which happen in approximately 1/10 cases. Severe complications from measles include pneumonia (infection in the lungs) and encephalitis (swelling of the brain) as well as febrile seizures from the high fevers. As many as 1/20 children who get measles will develop pneumonia and this is the most common cause of death from measles. 1/1000 children who get measles will develop encephalitis which can lead to convulsions, deafness or mental retardation. 1-2 children per 1000 cases die from measles. Pregnant women who contract measles are more likely to have pregnancy loss, preterm labor or low birthweight babies. Measles is a big virus, no doubt but even if you or someone in your family comes down with the virus it isn’t the end of the world. Make good use of natural remedy for measles like vitamin A and colostrum and manage symptoms until it passes. In most people it passes without serious complications,but if you suspect complications then go to the hospital immediately. This entry was posted in Natural Health and tagged gamma globulins, measles, natural remedies, natural remedy for measles, rubella virus, vaccine on February 3, 2015 by amyneuzil.